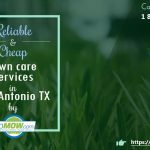 Home»Blog»Why hire a lawn service to mow your yard? Spring brings many wonderful things, including warmer temperatures and flowers, but it also means the grass on your lawn is growing faster. While this may leave you dreading the additional chore of mowing the lawn, you may be unconvinced that it is worth the money it costs to pay someone to do it for you. 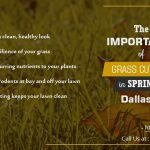 If this is something you are currently debating, consider the following reasons for hiring a lawn service. Mowing the lawn is a chore that most people dread because it’s hard work and it’s one more thing you have to fit into your schedule. After a long day at work, the last thing you want to do is come home and spend another hour or two, in the Texas heat, mowing the lawn. Many people put this chore off until the weekend, but then they miss out on quality time with their loved ones. If you hire a lawn service to mow your yard, you save yourself time and effort that can be used toward relaxing or playing with your family. Hiring a lawn service company ensures your lawn is mowed consistently. Most lawn service companies mow lawns on a weekly or bi-weekly schedule. Having a consistent lawn mowing schedule will keep you and your neighbors happy. You won’t receive dirty looks from your neighbors because you didn’t get a chance to mow the lawn last week and you won’t receive city notices or fines for not mowing your lawn. Yes, hiring a lawn service to mow your yard does cost money but how much is your time worth? If you decide to mow the lawn yourself, you will still have to buy a lawn mower and gas. Plus, the cost of the time and energy you expend mowing the lawn. 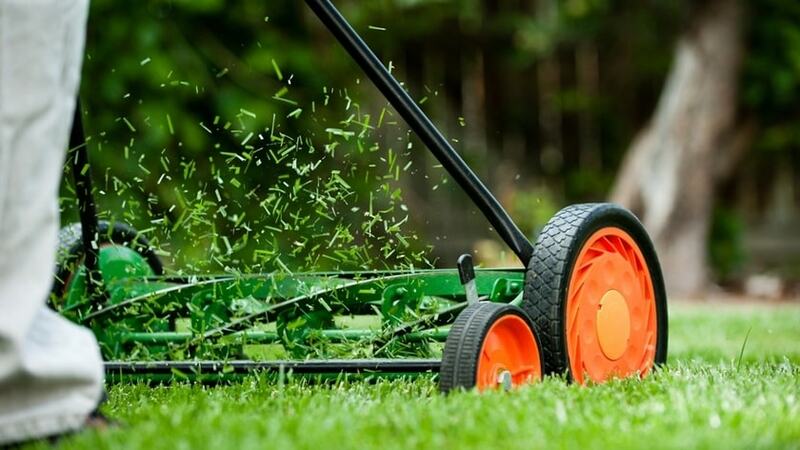 With the cost of lawn mowers starting around $75 and increasing in price all the way into the $1000’s, and the continuing increase of gas prices, hiring a lawn service seems to be the best bet. At GoMow, most yards receive next day lawn service for only $27. So, for as low as $27 per week, you could be kicking back enjoying your lawn instead of mowing it. One more thing to consider is the space a lawn mower requires. Most people store them in their garage or a shed. If you hire a lawn service, you won’t need a lawn mower, which means more space for you to store your latest toy. 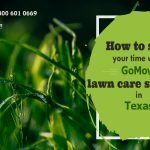 Make your life a little easier by calling GoMow today at 972-480-9820 to set up weekly or biweekly lawn service.